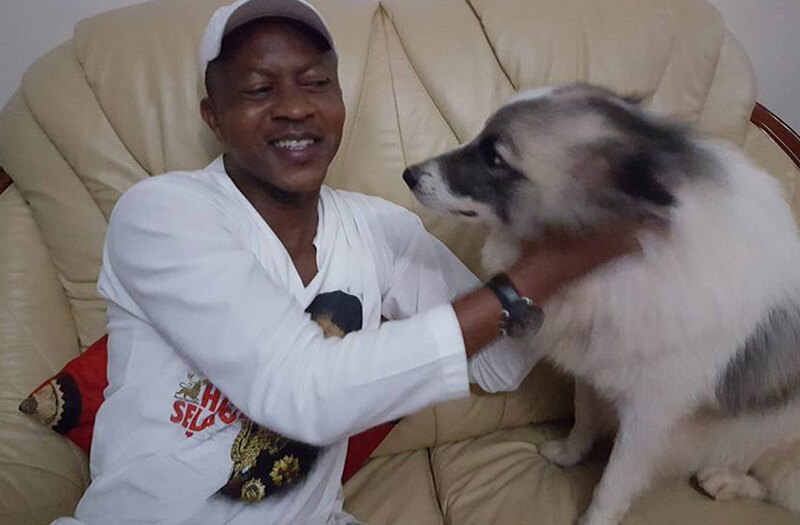 Just like Kasirye Gwanga, Frank Gashumba is another public figure who loves dogs. They both have over three dogs as their pets but one of Gashumba’s favorite dogs died yesterday (March 19). It was a grieving day for the Gashumba family as he wrote a very long post about the pet he had named Kinchi. He even compared his dog to humans saying that dogs don’t fake love and how it has never betrayed him like some humans. “When your dog dies, the pain is as agonising as losing your best friend. Today, my family and I lost our beloved pet, Kinchi. It was 12 years old and probably one of the best dogs we have ever had. It was pretty, lovely, tough and loyal. If you have lived with dogs, you do realise that dogs are not just pets, but rather part of the family. The difference between humans and dogs is that the latter don’t fake love. I have been betrayed by people that I loved and cared for. But not my Kinchi! Don’t get me wrong, I am not saying that dogs are more valuable or important than human beings,” part of the long post reads. 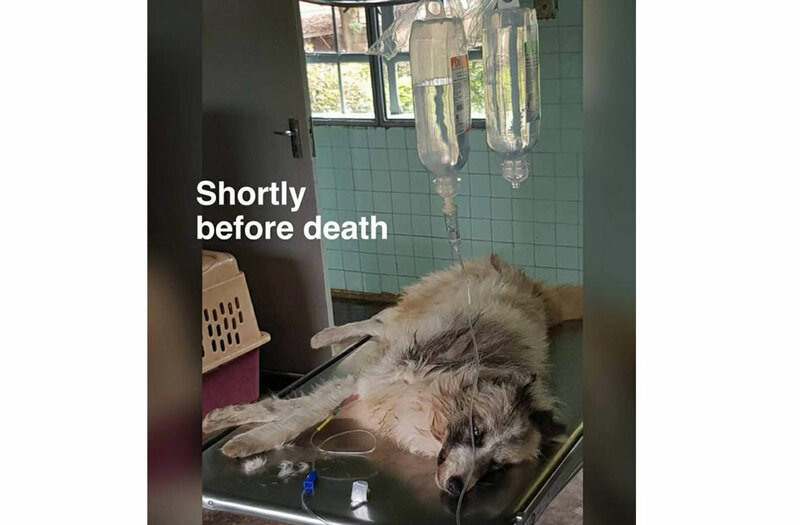 He added that Kinchi has been battling with cancer for five years and that they have been to literally every veterinary doctor in Kampala in a bid to try and save Kinchi’s life. They had even made arrangements for the dog to be flown to Nairobi for further treatment but that has not been possible.